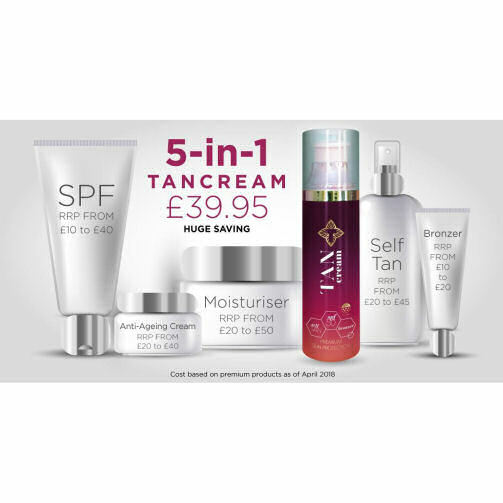 Tancream™ carefully blends sunscreen and sunless tanning agents to create an innovative luxury face and body lotion offering SPF 50, a superior self tan, a tint of natural bronzer and moisturising properties – all in one bottle. Tancream is unique. Combining an SPF50 with a gradual daily self-tan, might seem obvious, however it has never been achieved before as the chemistry involved in combining the active ingredients is complicated. The formulation for Tancream has been developed by the UK’s top suncare specialists and took two years of intensive research. It has a unique patent pending status and has been endorsed by leading dermatologists. Protects your skin against premature ageing and more serious long term damage. Ultra protection level UVA 5 stars safeguards against the deep penetrating UVA rays that damage skin and cause premature ageing and wrinkling. What makes Tancream unique is the addition of self tan accelerator agents and instant bronzing tint which give you an immediate, natural looking and streak free tan. When applied daily it builds up to produce a long lasting healthy glow. 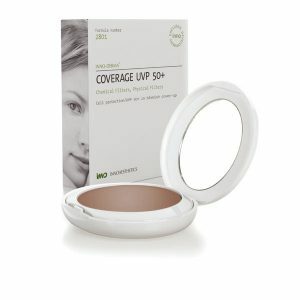 The unique product forms a film on the skin that creates the protection from the sun and also holds the self-tanning and antioxidant ingredients in place with an Anti-ageing premium moisturising, smoothing lotion. Easy to apply – A light non-streaking, fragrance and odour free tan with a tint that allows the user to ensure that the coverage is complete and which is easily absorbed by the skin. Apply evenly in circular movements to all exposed areas for hydrated, silky smooth sun kissed skin. The easy to dispense airless bottle makes TANCREAM™ a skincare essential both post procedure as well as daily at home for on-going sun protection. A Luxurious lotion in a premium airless bottle. Disguises blemishes, silky finish, easy to apply, paraben free, cruelty free, hydrating and evens out skin tone. Scientifically proven patent pending formula endorsed by UK leading dermatologist and scientists. 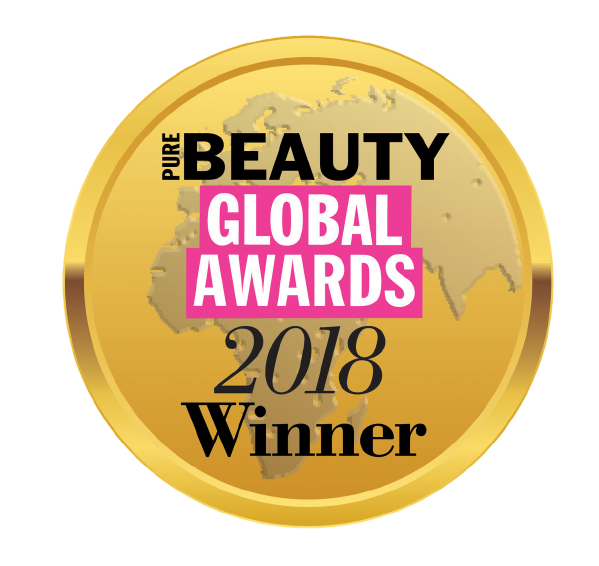 We are absolutely delighted to share this amazing news about TANCREAM, which has been awarded the Best New Sun Care and Tanning Product in the highly prestigious 2018 Pure Beauty Global Awards. 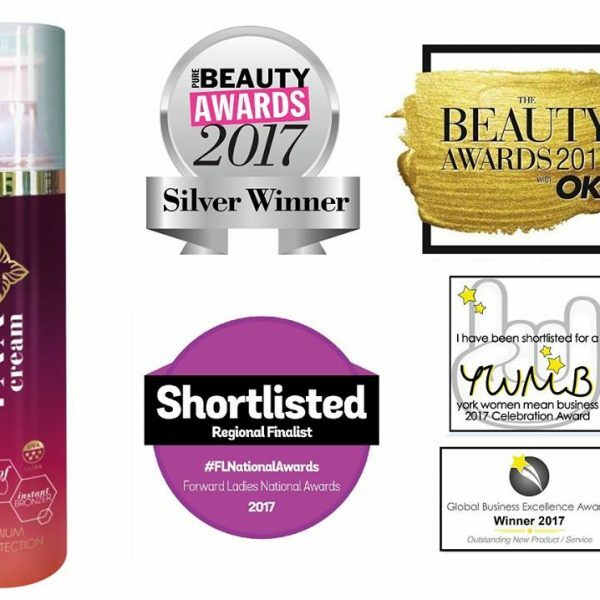 This accolade comes just one year after the launch of this luxury product – which is dominating the suncare and tanning market in spectacular fashion – securing multiple health and beauty awards. At the Global Business Excellence Awards. At the Pure Beauty Awards. Wear daily even in winter or in cloudy conditions so your skin is always protected. Tancream has superior moisturising properties and an instant natural tint, so only one daily application to your skin is needed to give an even tone leaving a smooth silky texture. The gradual self-tan will work after a few hours and build up to produce a healthy colour and daily use will maintain your tan whilst protecting your skin from damage. The specially designed formula also inhibits the development of a ‘self-tan smell’ and is completely odour free. If you have sensitive skin it would be advisable to carry out a patch test 24hrs prior to use. Unlike other products Tancream is an Ultra Five Star UVA, SPF 50, Gradual Daily Self Tan & Instant Bronzer. Its unique formulation provides a natural looking, odour free & streak-free tan to suit most skin tones and lifestyle. The instant bronzer gives you a great guide for application and gives you coverage of blemishes, age spots and scarring. It is anti-ageing & non greasy with no orange tones.